How Much does Marriage Counseling Cost? 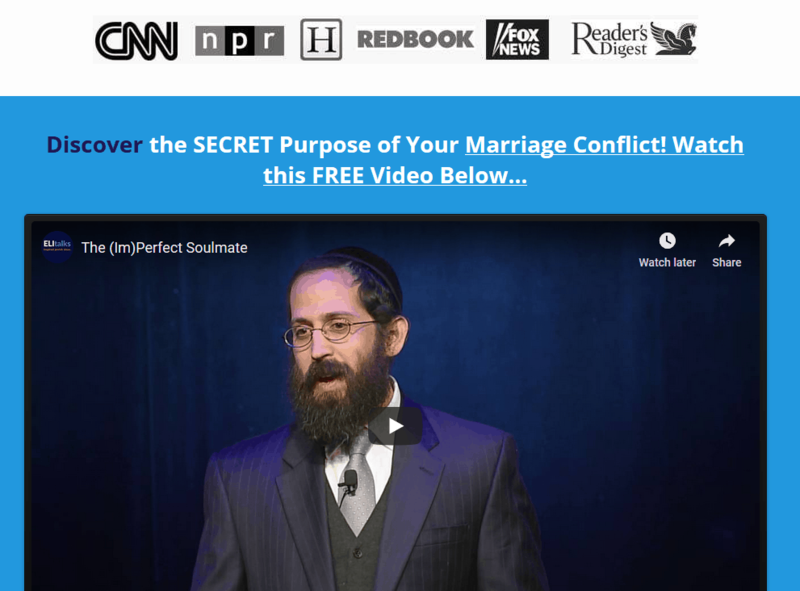 How Much does Marriage Counseling Cost? How much does marriage counseling cost? When I decided over a decade ago that I wanted to spend my life helping couples, I had no intention of becoming a businessman. While I had to be compensated for my times to support my family, I was not interested in devoting hours of my time to sell my services; hours that could be used to save marriages. Yet, getting a couple in the door often requires a herculean effort. 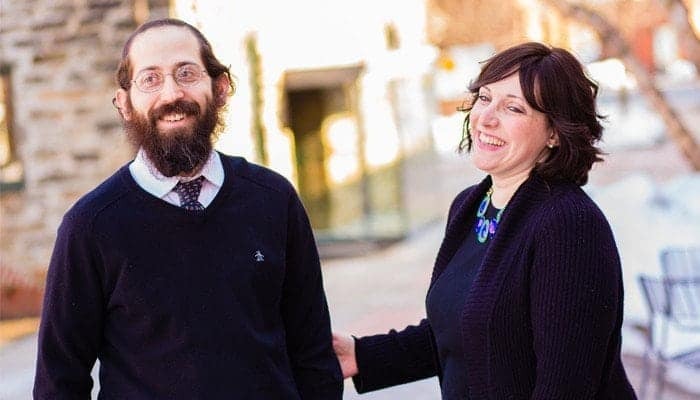 Often times, one spouse is unwilling to even participate, so the struggle is how to get them both to attend as I don’t work individually with a spouse. And of course, there is the issue of cost. Even when I started my practice and offered a sliding fee scale, I would still have people complaining about the price. I remember one of those early couples. They had no children, both of them worked, and they were trying to recover after an affair. $70 for a 90 minute session was just too much for them, even though they just bought a plasma TV. So many people expect therapy to be free because they expect insurance to cover it. Or they don’t want to pay because they don’t really believe it will work anyway. I have had numerous discussions over the years trying to convince people of the value of therapy. Even if it will cost you a few thousand dollars, it’s still cheaper than a divorce. Yet, people still don’t seem to get it. Even when couples do attend, they worry each session about the cost. They are not able to be fully committed to the process because they don’t know if they really want to pay for it. Although I am focused on the couple during the session, I also sometimes wonder if the couple will decide to come back next week (this is usually in the first few sessions) which is a distraction. I have noticed that the most successful couples are the ones who are committed to the process. They are willing to do whatever it takes to save their marriage. They realize it is an investment and that the results are priceless. Even when money is an issue, they find a way to pay because their marriage is just too important. These couples leave therapy and don’t even need to come back. I know this because occasionally I see them around town or I receive a phone call or email letting me know how they are doing years later. When couples ask me how long it will take, I always tell them that it takes time to change old patterns and develop new habits. Change that stands the test of time needs to occur over an extended period of time so that life’s ups and downs can rear their end and the couple can learn how to deal with them with their newly acquired skills. When couples attend erratically they are less likely to see a real impact at home in-between sessions. Consistency builds momentum and positive results. I was taught this when I did my Clinical training in Imago Therapy ten years ago and I can see how it has played out with my clients over the years. I got into this field to help couples. There is nothing more that I want than to see a couple leaving my office happy and ready to keep their family together. That’s why for the sake of my couples, I have changed my policies. How Much Does Marriage Counseling Cost? My Payment Policy. No longer will I work with couples on a week-by-week basis. I will only work with couples through my 2 Day Marriage Restoration Retreat Plus 8 followup marriage counseling sessions. I support you so that you can be permanently successful. After our 2 day retreat together, we will meet for 8 followup sessions which prevent backsliding. I ask that you commit to this program that I’ve created for you by paying up front for the entire program. For those who need a payment plan, it can be paid over 6 months via Paypal. I can occasionally offer a discount for couples in need. Committing up front and paying up front means that both you the couple, and me, the therapist, can focus on what we are here for, not business, not money, but your marriage. We won’t need to waste valuable session time discussing whether or not you should come back next week or pay, etc… We are here to get down to business. I don’t need to chase after you to remind you to pay me each week, which could negatively affect the therapeutic relationship. Everything is much cleaner, and I have the opportunity to work with serious couples who are invested in restoring their marriage. While I truly would like to work with everyone and get down in the trenches and convince you of the value of therapy, I simply don’t have the time anymore and it takes me away from what I do best which is helping couples. 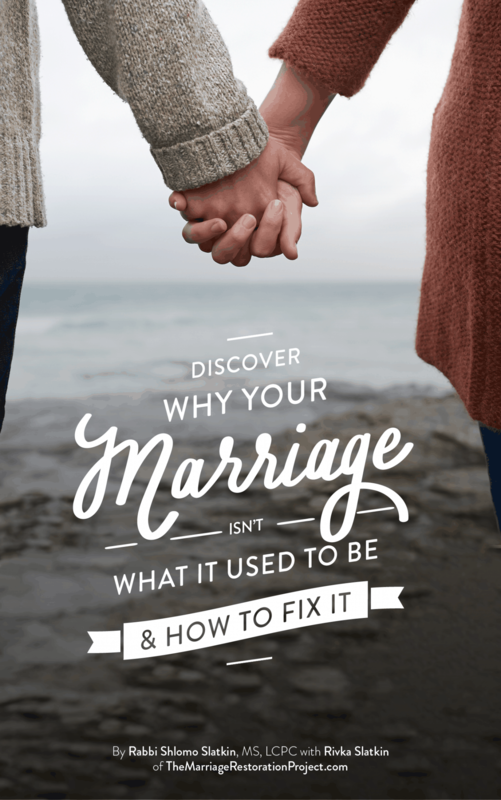 We have plenty of free resources on our website that you can read, including articles explaining the value of therapy, and how to make sure marriage counseling will work for you. We even have an affordable marriage program that you can do at home. The bottom line, is that I want to see couples get the best help available and that means me not spending my time being a salesman. That’s not why I got into this in the first place. 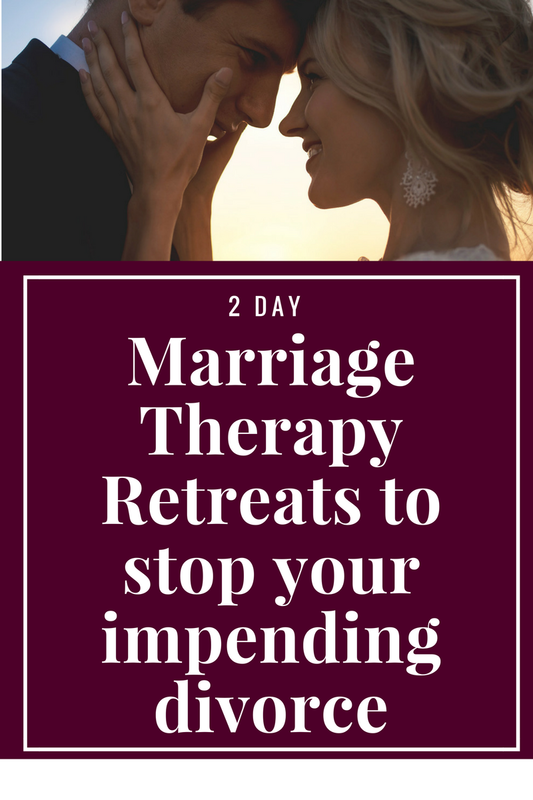 To secure your spot in our 2 Day Marriage Restoration Retreat call us today at 443-570-7598 or contact us here at this link. Our 2 Day Marriage Restoration Retreat is hands down the BEST thing that you could do for yourself, your family, and your marriage. The clarity it provides you with is eye opening so that you can make smart, conscious decisions about the future and how to move forward together. Looking forward to talking with you!